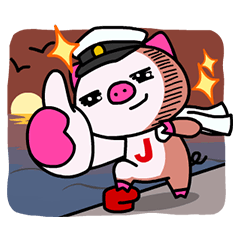 Say hello to JTBʹs new character brought to you by LINE! 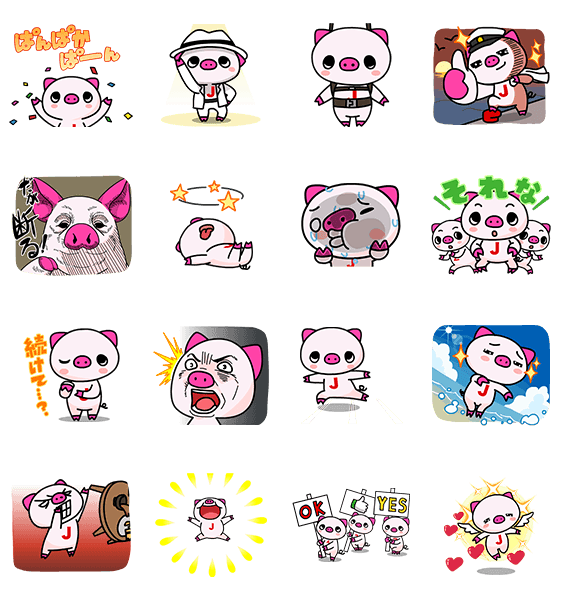 This set features his pig-tastic adventures in sticker form. Friend JTBʹs official account to get these stickers for FREE. Donʹt hog the fun – share them with your friends! Available till May 25, 2015.